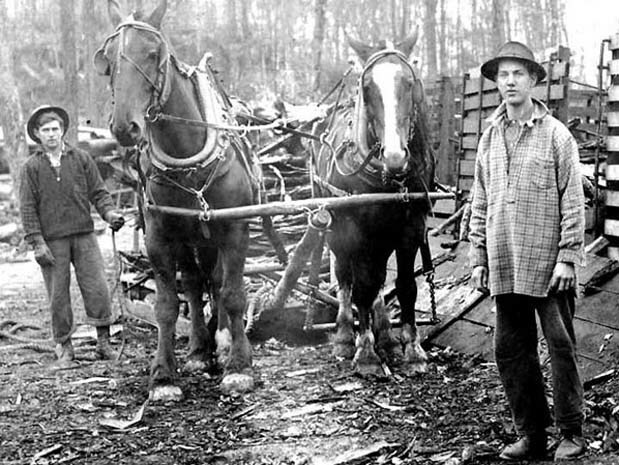 Photo Credit: Sawmills Among the Derricks,copywirte 1975. Thomas T. Taber, III. 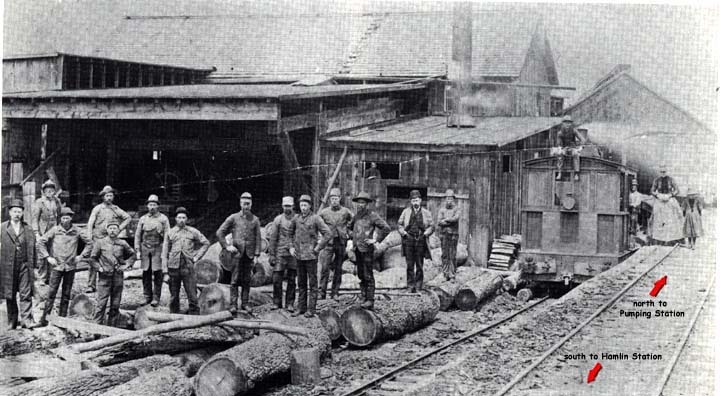 The pictue below is of some workers from the Heinemann Sawnill in Colegrove.